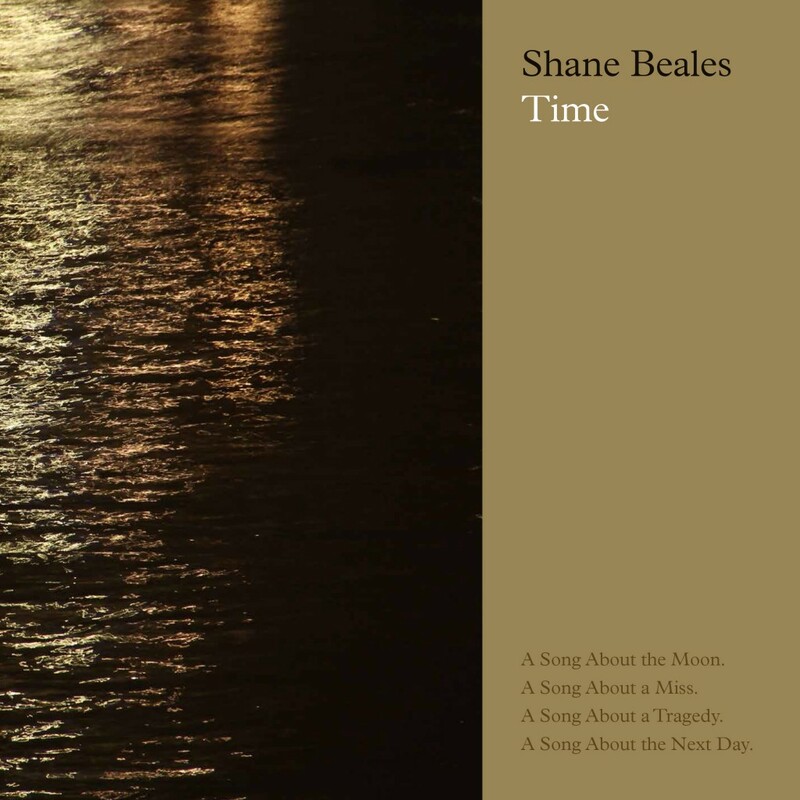 ‘Take Off the Flabby Bear’ performed by Shane Beales live at Broadcasting House, London. 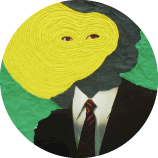 This entry was posted in Live, Music, TEL AVIV, Videos. Bookmark the permalink.